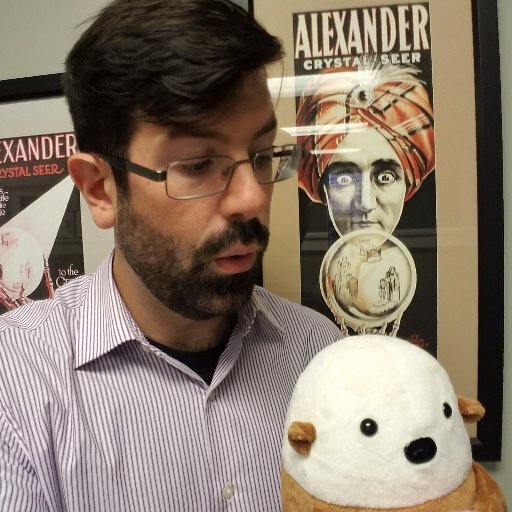 "I received this email regarding a rebate claim," Cam writes, "spelling aside, it's odd that they could automatically print the status of our claim, but not automatically select which status explanation to give us." "This was at the bottom of my electricity bill," writes Dom, "I'm sure I only had a contract for electricity, but apparently I also signed up for }'A$!! !b]y|¥]#~ At least it was cheap." 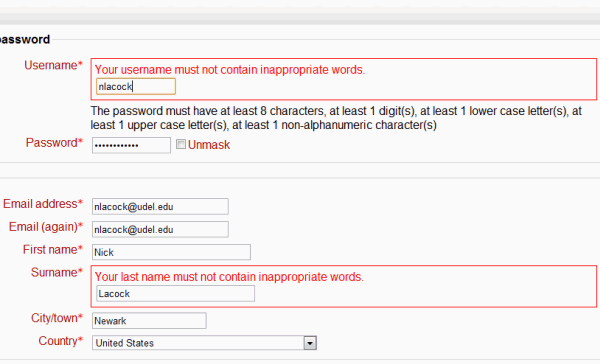 "I was trying to make a new account," Nick Lacock writes, "but apparently my last name is inappropriate." 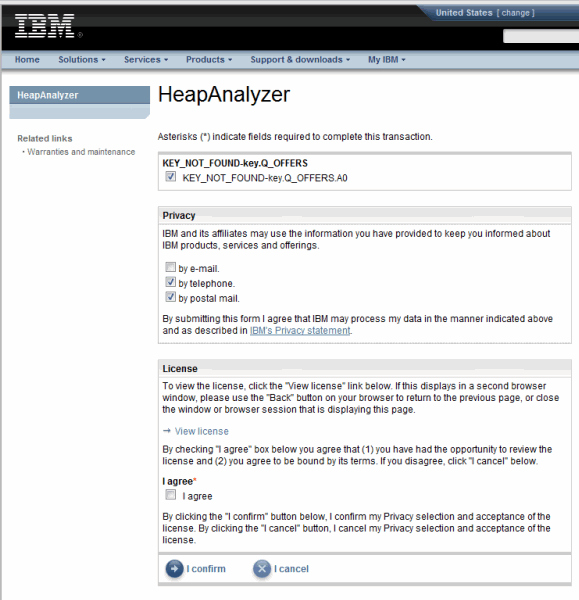 "Upon downloading HeapAnalyzer software from IBM web site I faced a pickle," Dmitry wrote, "is this KEY_NOT_FOUND_-key.Q_OFFERS important to have ticked or not? I opted for not having it ticked and happily downloaded the software." 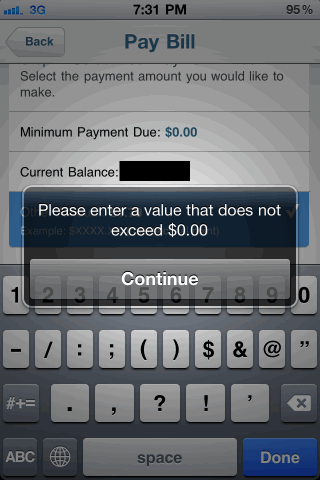 Abraham Vegh had some fun trying to pay his American Express bill from an iPhone. "This popped up on my computer out of the blue," Norm writes, "can anyone explain to me what it means?" 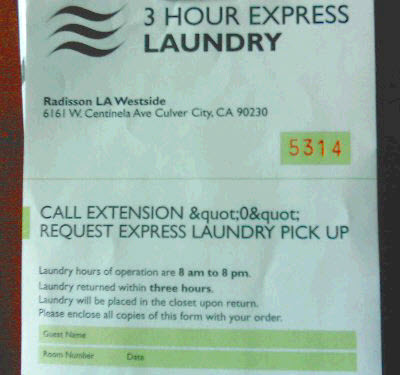 "I thought about having my laundry done while staying in a hotel," notes Vance, "but I was afraid it would come back covered in XML." Nick notes, "the only option missing is File Not Found."